Eden Valley Care Center – Rehabilitation Care Services In Soledad Ca. Providing exceptional short-stay rehabilitation to get you home safe, sooner. Eden Valley is a 59-bed, not-for-profit, skilled nursing facility that opened in 1993. 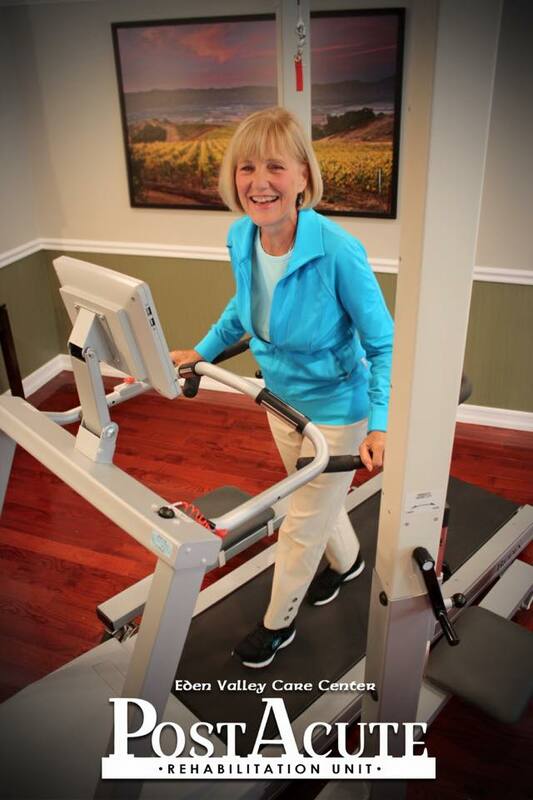 Rehabilitation patients and long-term residents enjoy quality of life amenities, superior care, and home-like surroundings. We are proud of Eden Valley’s 5-Star Medicare rating. Named by US News and World Report as one of the best Nursing Homes in the US. 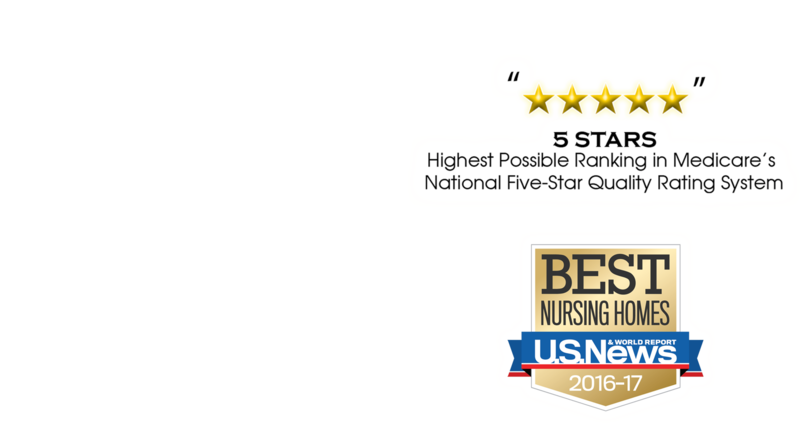 • “Five Star” Medicare Rated. • Professional nursing staff with a low patient to nurse ratio. • Cutting edge rehabilitation program. • Creative and engaging activity program. • Most beautiful facility and grounds in Monterey County. • Not-For-Profit Organization – Our staffing levels reflect our focus on resident needs. • Physicians are located on our campus! In site Physician access is not found elsewhere. • Best Skin Care – Residents’ skin condition at Eden Valley is clean, dry, and supple; thanks to our individually designed incontinence program which uses nationally recognized quality products. Seeing is believing. Call today to schedule a visit!